When is the best time to book your gorilla trekking tour?, When is The Best Time of the Year for Gorilla Trekking? 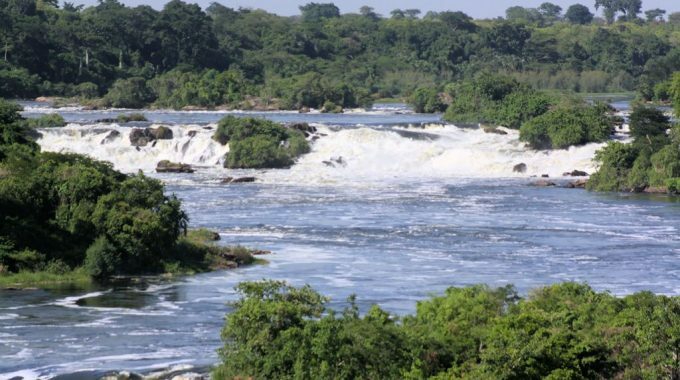 Uganda is known as an all year travel destination, this is mostly because of the good weather experienced throughout the year, there is however a discussion on online forums about “when to go gorilla trekking in Uganda”. This discussion arises from the fact that everyone wants to have the best gorilla trekking experience and as such want to avoid the rainy times of the year. Therefore, it can be agreed that the best time of the year to track the mountain gorillas spans from – June, July, August, early September, December, January to February. 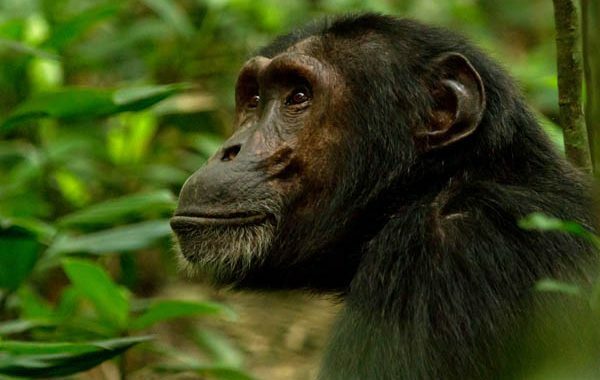 During this period, there is much less rain than the other parts of the year, so most of the times you get the best gorilla trekking experience as its easy to navigate through the thick tropical rain forests of Bwindi national park or Mgahinga Gorilla national Park. However it should be noted that being tropical rain forests, you can receive rain any time of the year, and therefore these regions receive more rain than all other parts of the country. Best time of the year to visit mountain gorillas in Rwanda – Just like Uganda, the months of June, July, August, early September, December, January and February are the busiest months for gorilla trekking, and many travelers book their gorilla trekking tours during this period. 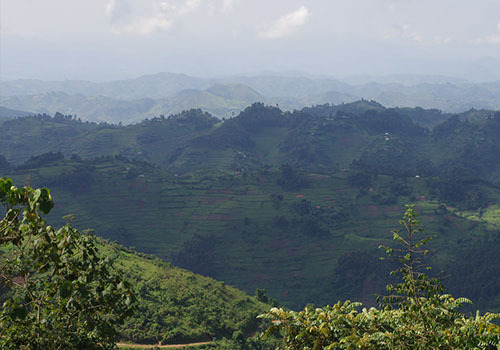 It should however be noted that the altitude and landscape of Rwanda makes it more rainy than Uganda, and Rwanda therefore receives more rainfall as compared to Uganda. Therefore despite the time of the year you book your gorilla trekking tour, you should carry the equipment that will make your gorilla trek easy even when it rains. These include hiking boots, gardening gloves, rain jacket, head gear, long pants / shirts etc Contact us to find out more about what you need to carry for your gorilla trekking tour in volcanoes national park. It’s advised that you book your gorilla trekking tour at least three to four months in advance, this will enable your travel agent to secure your gorilla trekking permit when they are still available. In some cases where the permits are on so much demand it’s even recommended to book six months in advance, this gives your travel agent ample time to book your accommodation, and gorilla trekking permit to guarantee your best travel experience. Some of the months in which you should consider booking your tour six months in advance include July, August, and December. 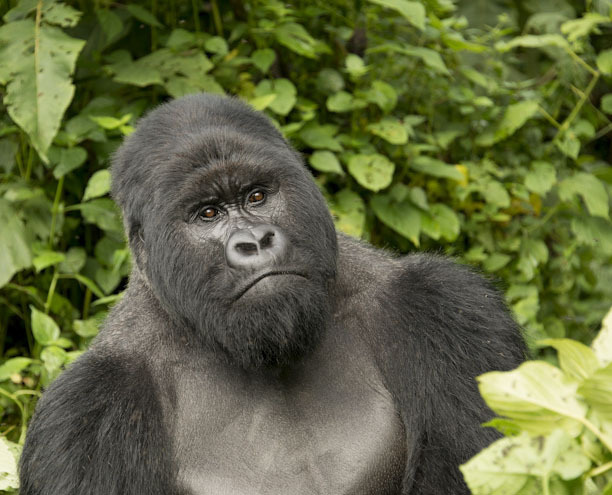 When you inquire, and start planning for your gorilla trekking tour in Advance, you will have a variety of options to choose from in terms of tracking sector, Accommodation and dates. This is because the permits, lodges and best gorilla trekking sectors normally have permits for most dates if booked at least 6 months in advance.